Put simply, the Zone diet involves eating 5 meals a day of whole, fresh foods that are clearly marked into a ratio (40:30:30) of carbohydrates, proteins and fats. It promotes wellness, performance and recovery. The Zone diet was developed and introduced by Biochemist Barry Sears P.H.D, a biotechnology research scientist from MIT, In 1995. His debut book “Enter the Zone” launched his ideas, and the Zone diet has since gone on to have a huge worldwide impact for elite athletes, everyday Crossfitters and health conscious individuals. The diet is actually very logical and healthy. A major goal is to eat regularly, 5 times a day. 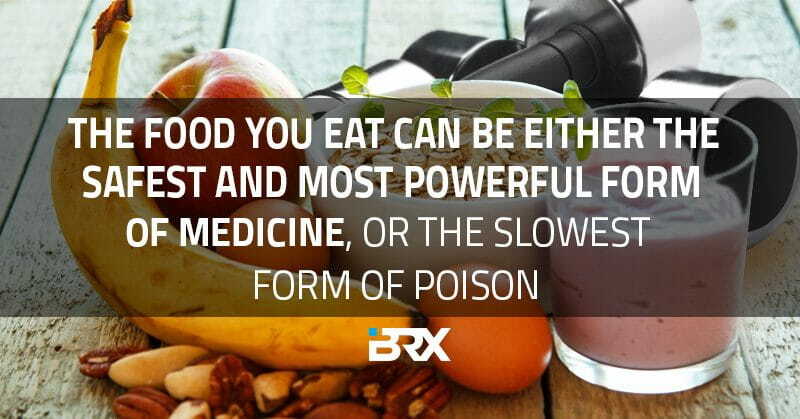 Don’t starve yourself, eat your food and balance your insulin levels in order to establish lifelong wellness. Many diets require you to you eat the minimum, lose weight and kind of starve yourself. But in zone diet it’s completely different. Starving yourself is forbidden. And yeah you heard it right. Starving yourself is FORBIDDEN! Eating times are regulated and protein, carbohydrate and fats are eaten with all meals. It’s great to see this idea, it’s life long diet. Not a non-permanent thing. It’s basically eating enough and eating healthy. As a result of treating your stomach and body in right way, in the end you will have a healthy mind and body! That’s great, right? Simple and good. All you need is a little determination for starting this long life habit. The zone diet is all about BALANCING and COUNTING your meals. Protein – 7 gm of your plate, add some lean protein, about the size and thickness of your palm. This could include egg whites, fish, poultry, lean beef or low-fat dairy. 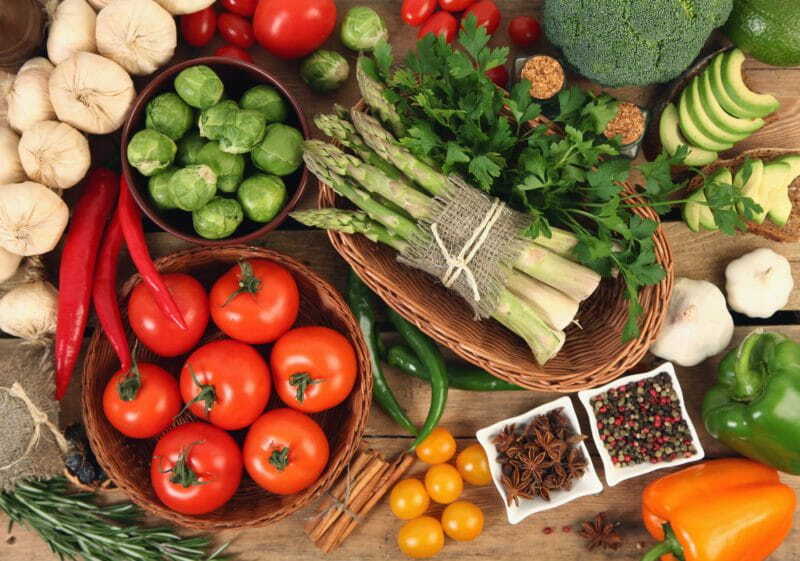 Carbohydrates – 9 gm of your plate, add a lot colorful vegetables and a little fruit. Fruits and vegetables to avoid are those that are high in sugar (e.g., bananas, carrots, grapes, raisins) or starchy (e.g., potatoes, corn). Fat – 1.5 gm. This could include olive oil, avocado, nuts. Pasta, bread, rice, potato, banana, grape, carrot, corn and flour are FORBIDDEN! Within an hour of waking up, you need to eat your breakfast. Each portion of protein that shouldn’t be bigger than the size of your palm. Always measure and calculate what you eat. Balance is everything: No cheating. Barry Sears says: “Food is your medicine and your ticket to that state of ultimate body balance, strength and great health: the Zone.” Dr. Sears has also written extensively on the increasing obesity rates over the last decade. One reasons behind this high number of cases is based on diets that are too high in sugar, which is turn spikes insulin levels and in extreme cases can lead to the onset of type 2 diabetes. Zone diet promotes the importance of polyunsaturated fats such as the kind found in avacados, nuts, vegetable oil and fish for example. This also encompasses Omega-3 and omega-6 fatty acids. The Zone diet is similar to the Paleo diet in many ways in terms of what it recommends you to eat and avoid. You must always count your protein, carbs and fat. And of course, blocking is the most important thing in order to determine the correct ratios. 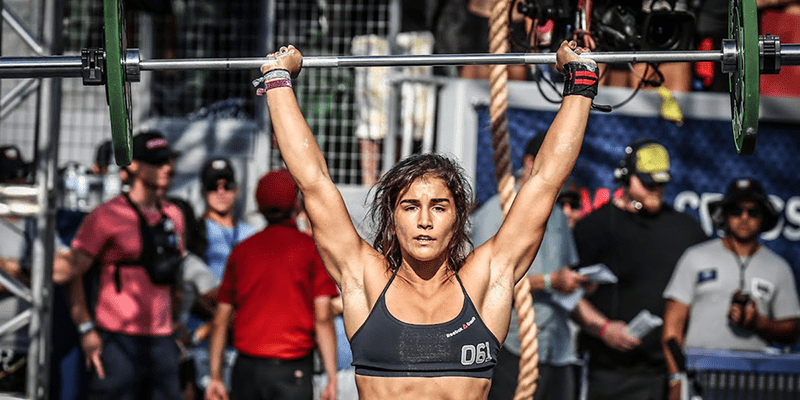 Many CrossFit athletes prefer to follow a mixture of paleo and zone diets, and will often find a balance between the two that works for them.